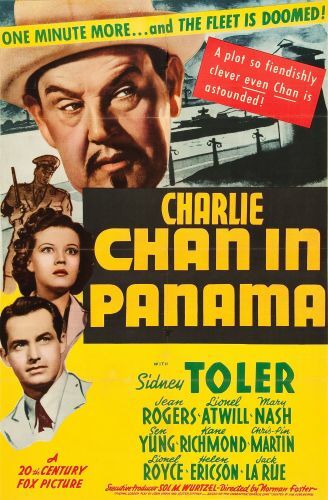 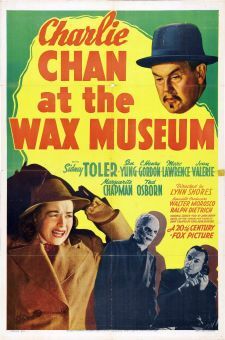 Charlie Chan in Panama was the first entry in the "Chan" series to capitalize on WW2. 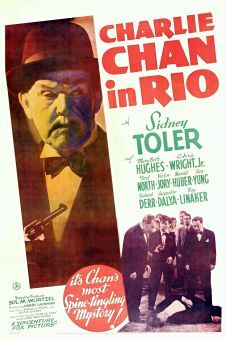 Sidney Toler stars as the wily oriental sleuth, who on this occasion must weed out an elusive enemy saboteur named Ryner, who plans to destroy the Panama Canal. 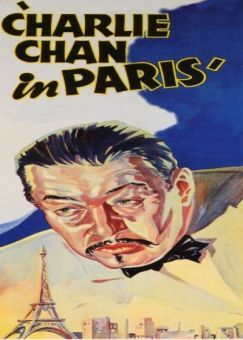 Any one of the supporting characters might be the never-seen Ryner: Could it be illegal alien Kathi Lenesch (Jean Rogers), overly effusive Englishman Cliveden Compton (Lionel Atwill), straight-arrow Richard Cabot (Kane Richmond), slimy nightclub owner Montero (Jack LaRue), moonfaced middle-easterner Achmed (Frank Puglia), timid schoolmarm Jennie Finch (Mary Nash), or none of the above? 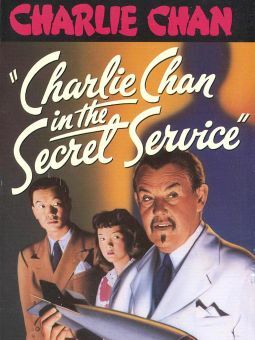 Also on hand is Victor Sen Yung as Charlie's Number 2 son Jimmy, who is somewhat stupider than usual (if such a thing is possible). 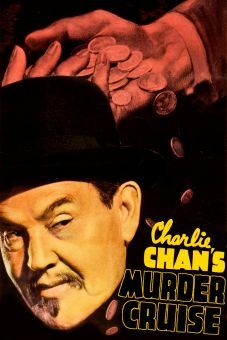 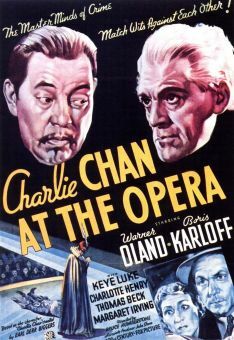 In an early scene, Charlie Chan neatly sums up his relationship with the bumbling Jimmy: "Man without relatives is man without problems."